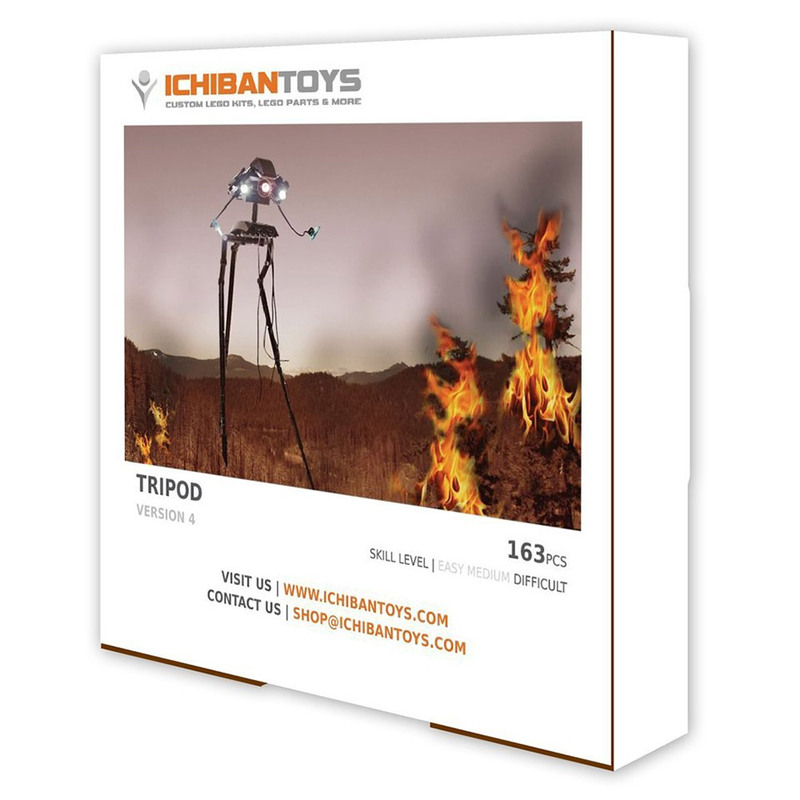 ICHIBAN Toys has announced a new version of its popular Tripod Custom LEGO Kit. Version 4 of this awesome kit is is improved in nearly every area and is more movie accurate and stable. They have also added solid-core copper wiring to create the “tentacles” of the robot which allows it to be strong and flexible and even to securely grasp multiple LEGO minifigures! The machine’s head even rotates 360 degrees for maximum destruction. 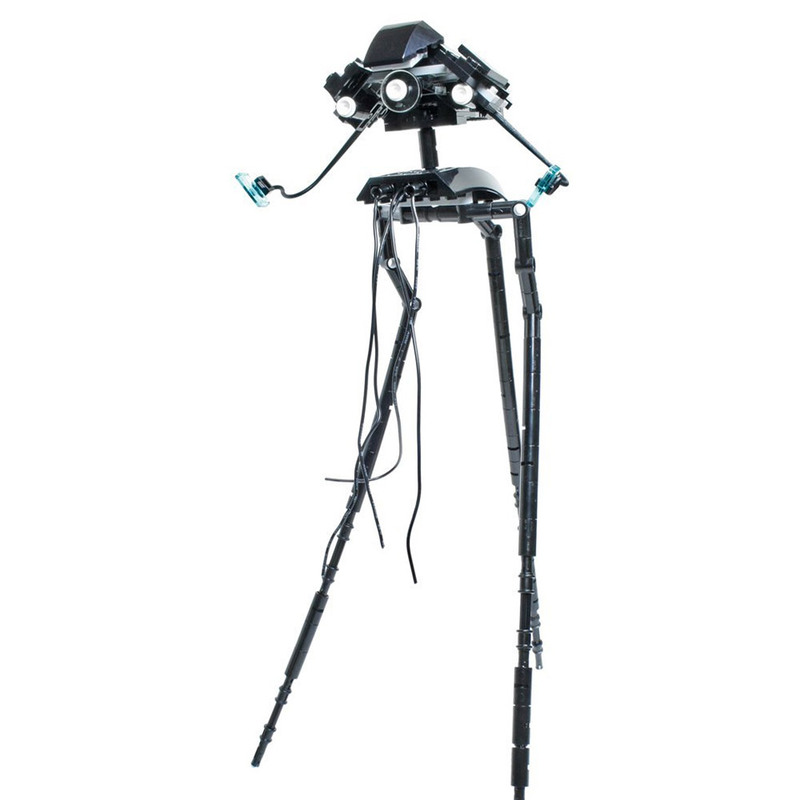 The kit includes all 163 new parts needed to create the Tripod Machine.